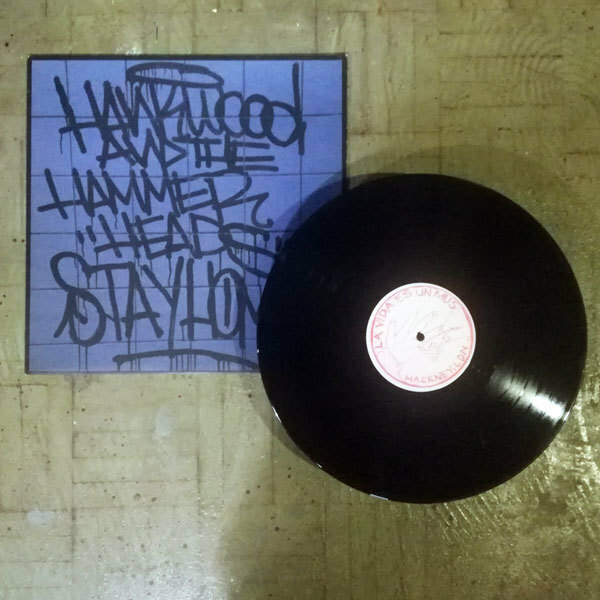 The new crop of the NYC punk scene is ruled by Hank Wood And The Hammerheads, whose debut LP, "Go Home," was a synth-laden punk romp with surf guitars and Dwarves-styled tempos and rock &apos;n&apos; roll flare. This 2014 second LP from Hank Wood, "Stay Home! !," continues to blaze the path for DIY punk in Gotham City.